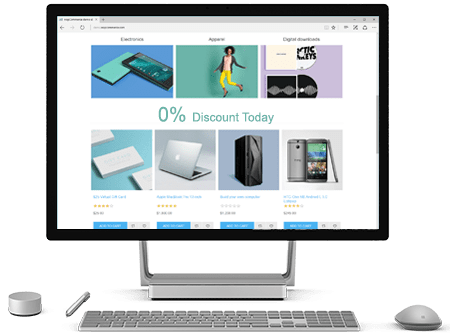 While giving discount on our website we came across few categories which were already discounted and few discount types should never apply to the order with this product. 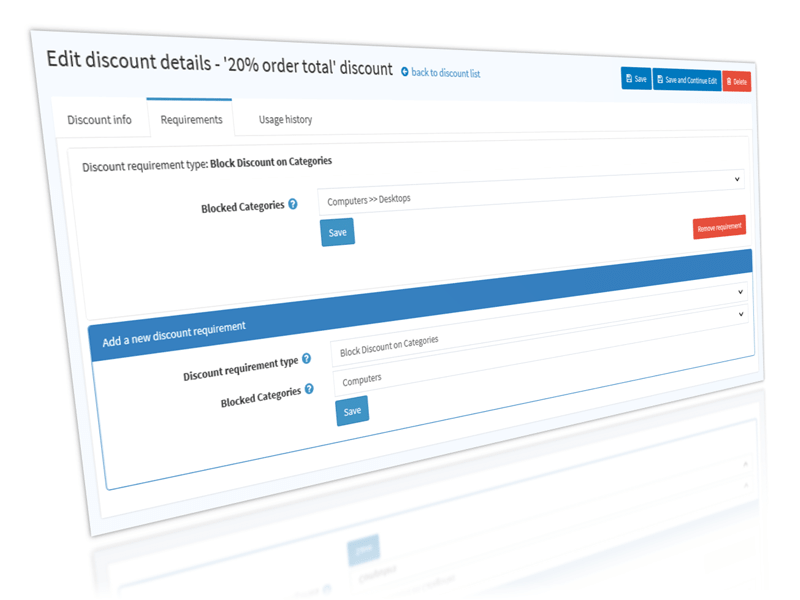 So we came up with Block Discount on Category Plug-in for NopCommerce. This plugin will add Discount Requirement in Discount configuration's requirement section, and you just need to select Category on which discount should never be applied to order if product of this category is selected in the order. Exclusion would apply to complete child hierarchy of category and will restrict the discount to be applied on entire cart irrespective of other items.